The Reverend Rees’s latest HORRIFYING ASSAULT by management jargon on the English language has just crossed our desk. Is he having a baby? The Reverend has decided, in his wisdom, that he needs to recruit a committee to recruit a committee to run his absurd 50 year ‘ONE CITY PLAN’ and so he’s sent out a letter to the great ‘n’ good and any self-styled city leadership wanker inviting interest in this exciting non-job. “The City Office is now setting up a Governing Board and is seeking Board members to oversee the IMPLANTATION of the initiative,” he waffles. Er, did he by any chance mean, “The City Office is now setting up a Governing Board and are seeking Board members to IMPLEMENT the initiative”? Because last time we looked “implantation” is the stage of pregnancy at which the fertilized egg adheres to the wall of the uterus! 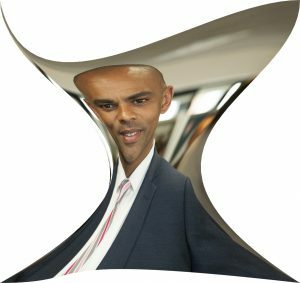 This entry was posted in News and tagged Management jargon, Marvin Rees, One City Plan on March 31, 2018 by thebristolblogger.